Bluestacks is an American company responsible for the android emulator app that goes with the same name. 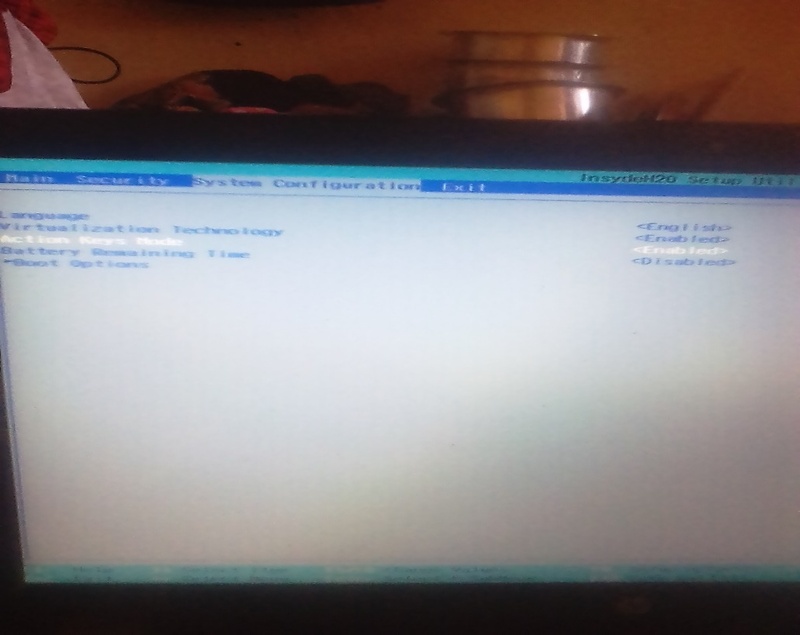 This app enables you to run Android applications on your PC. The app can also be used to run Android apps on Apple’s macOS. Bluestacks is currently being used by more than 200 million people around the world. It is availa ble in more than 47 different languages. The underlying software features are free to download, and it can run more than 95% of the apps on google play store. The latest version of the app (bluestacks 4) is around 442 MB in size. 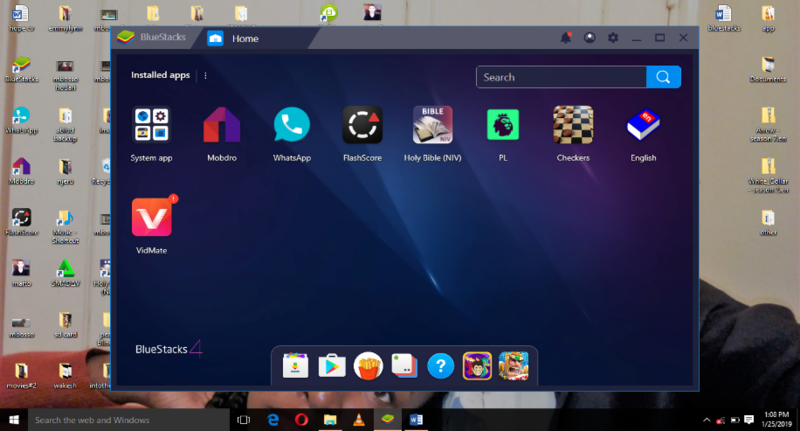 Bluestacks app can run in any PC provided it has enough space, Windows XP SP3 or higher and a GPU with direct X 9.0 or higher capabilities. 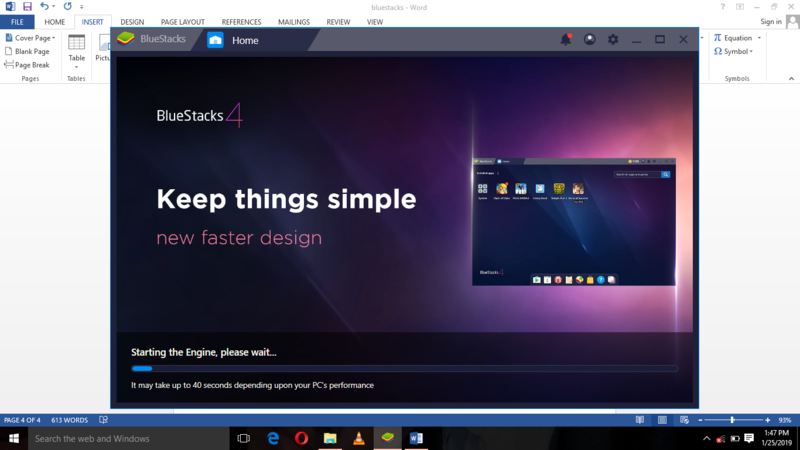 How do you run bluestacks on your PC? Visit the Bluestacks website and download the bluestacks four apps. Once you have downloaded the app right click on it and run the app as an administrator. Once you have downloaded run it as an administrator select language input your email and the app will be ready to use. Copy apps from your Android device and open them always using bluestacks. The applications will automatically install in bluestacks, and they will be ready to use every time you open bluestacks. But is it always that simple? I know of many people who have been trying to run bluestacks on their PC, but they have been unsuccessful every time they try. In this article, I am going to guide you step by step on how to successfully run bluestacks on your PC. If you are using BitDefender antivirus, you need to disable it because of bluestacks clashes with the antivirus software. Enable virtualization technology. This is what makes many PCs not run bluestacks because most of the virtualization technology is disabled. 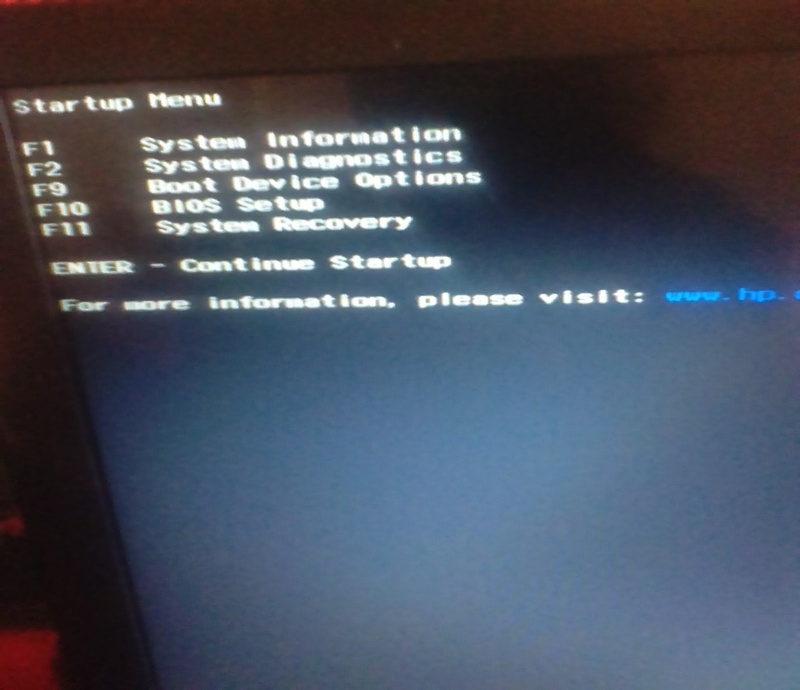 First, you need to go bios set up, to go to bios set up depends on your PC since different PCs have different keys used to get to bios set up. 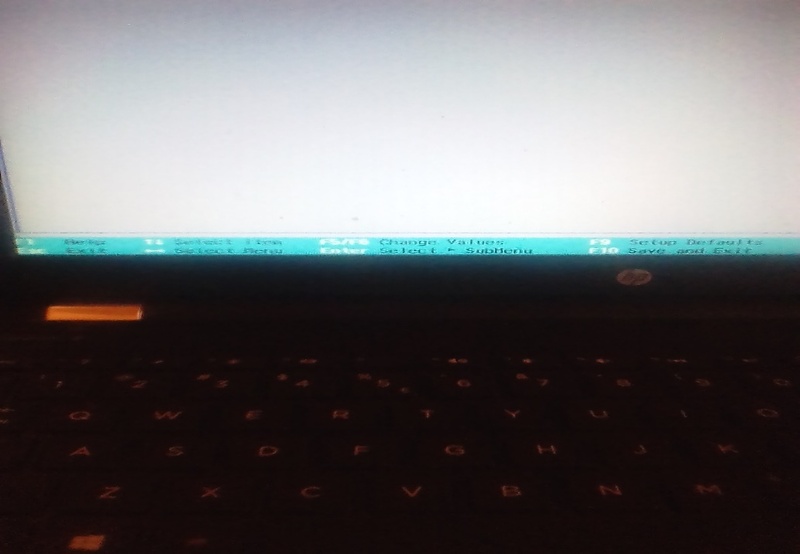 As for me, I am using an HP laptop to get to bios set up using HP switch off your computer, when powering on press the escape key (Esc). After pressing the key just read which key you are supposed to press to get to bios set up as for me, it is f10. The next step is getting to virtualization technology: Press f10 or the key you are supposed to press. Using the arrow keys get to system configuration. Use the arrow keys again and get to virtualization technology. After you get to virtualization technology it’s straightforward to enable it, as you can see from the photo above virtualization technology is disabled. To allow it you need to press enter again using the arrow keys select enabled, and press enter. The virtualization technology is now enabled all that is left is to save the setting and exit as for my PC all I need is to press f10, and everything will be set. From the bottom read which key you are supposed to press to save and exit. The PC will automatically power back on after you save and exit. Since you had already downloaded the app (bluestacks), run it as administrator and follow the steps I had given earlier. The app takes up to forty seconds to run depending on your PC performance. All you need is to copy apps from your Android device into your PC once bluestacks has run. Always make sure to open the apps with bluestacks. When you open an android app using bluestacks, it will automatically install in your PC, and you can now enjoy your android emulator. This is how apps look like when installed. You can now enjoy using android apps on your PC and play hundreds of android games on your PC. Are there any other apps like bluestacks? Remix OS player: just like bluestacks it is free to download and easy to use. It is based on android 6.0 marshmallow. Nox player: it’s free to download and is based on android lollipop 5.1.1. Andy: it’s as old as bluestacks and also have a lot of users. KoPlayer: not as popular as the rest but it is an efficient android emulator. MEmu player: this app has had its market increase since it supports both Intel and AMD CPUs a feature that not even bluestacks supports. That’s my list for best bluestacks alternatives in no particular order.